As we gather together in worship, God comes to us in His gifts of Word and Sacrament. We are told that God has now spoken to by His Son: His Son, Jesus, who is the Lamb of God who takes away the sin of the world. We, like John, can bear witness to this Good News, that in Christ we are fully and freely forgiven, for in Jesus our sin has been taken away. We are now privileged to point to Christ and share with the world that He is the Lamb for us. 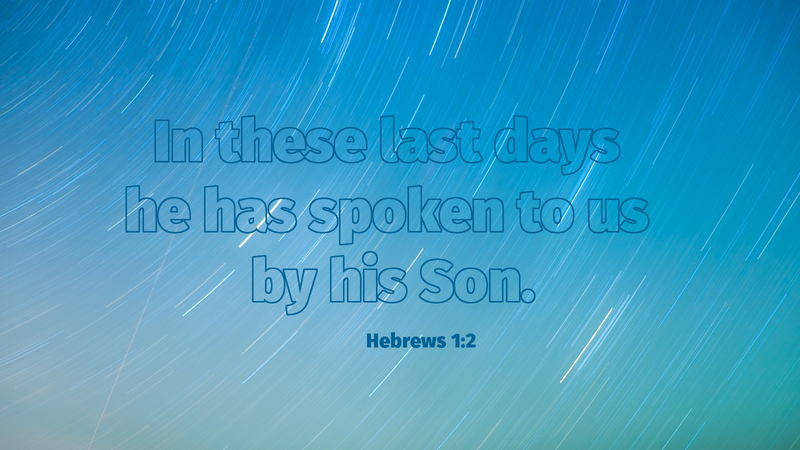 Prayer: Jesus, Lamb of God, having taken away our sin, make us bold to testify like John, and share the Good News. Amen.